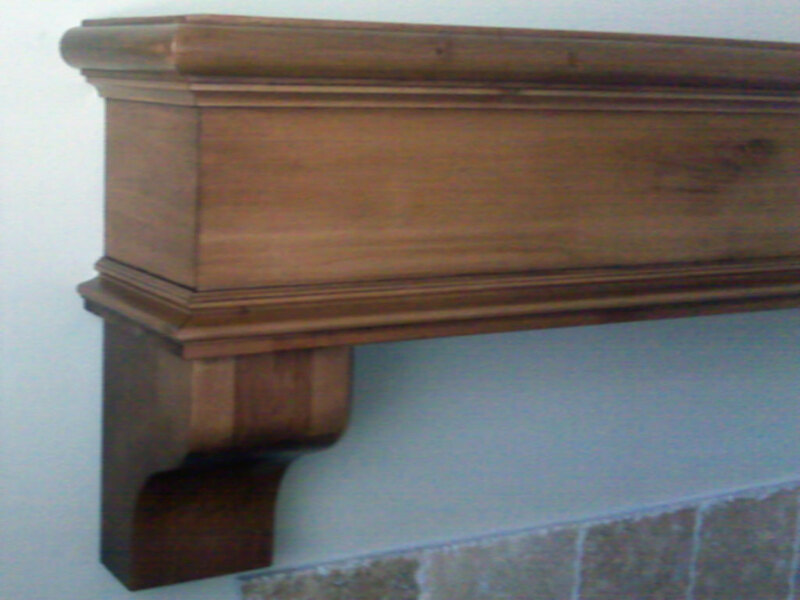 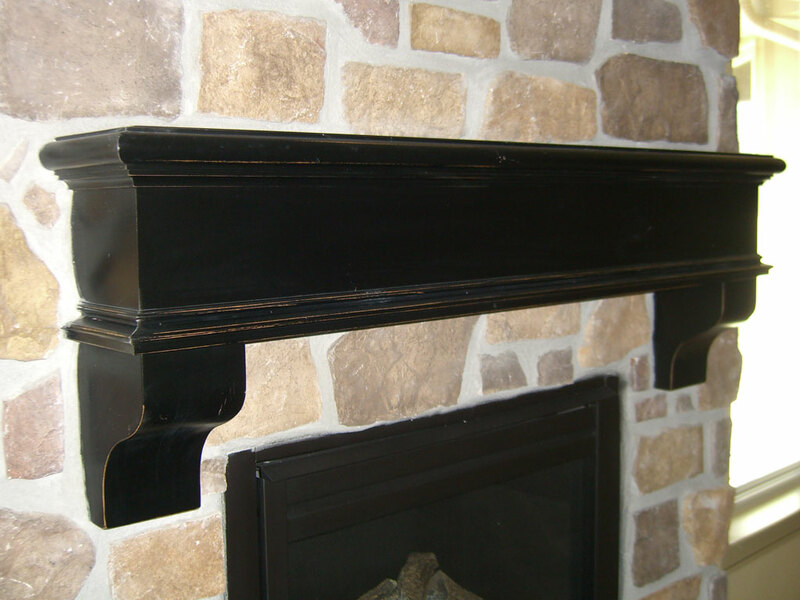 The “Bordeaux” Shelf Mantle is made of Solid knotty alder construction (no veneers). 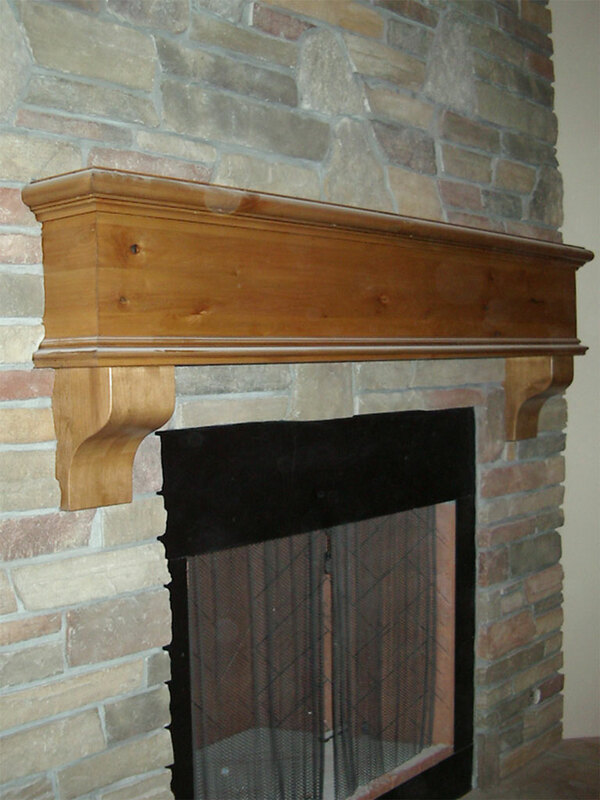 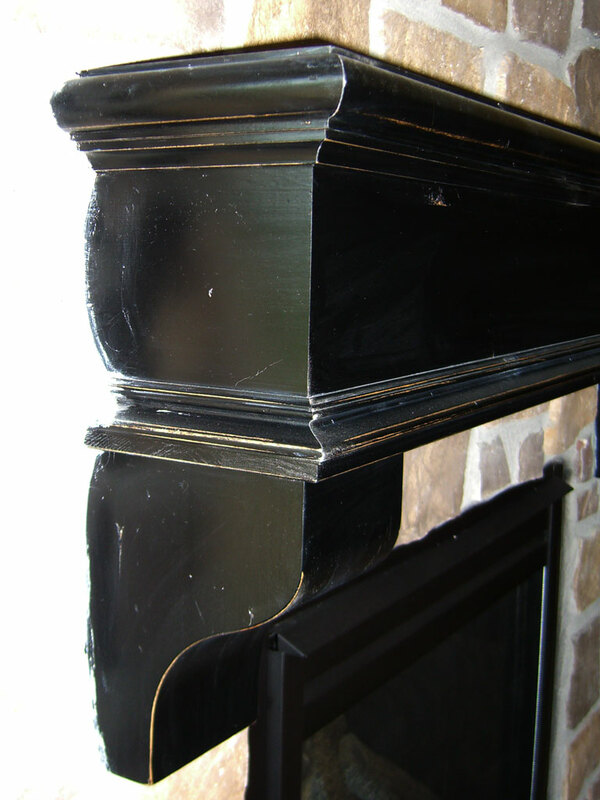 This Mantle is similar to the “Bristol” the only difference is the Large Corbels. This Mantle provides a dominating feel and goes well in larger rooms with tall ceilings . 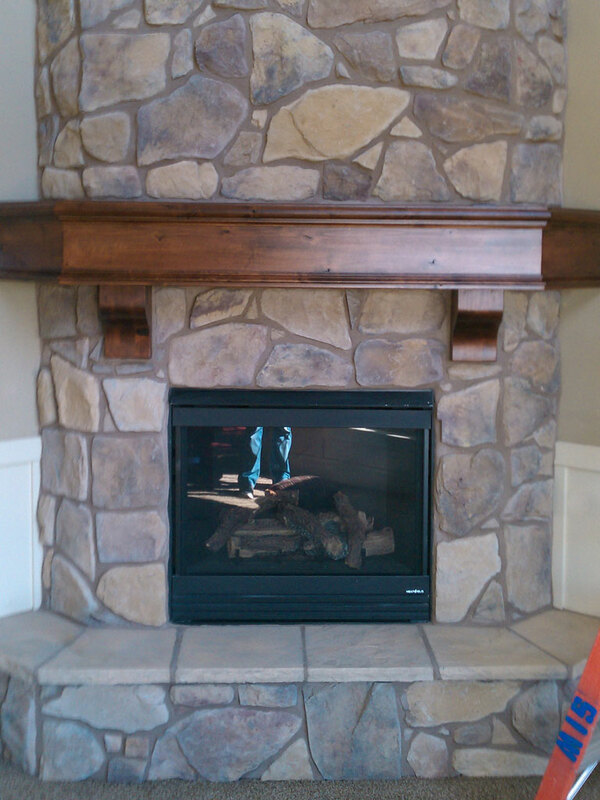 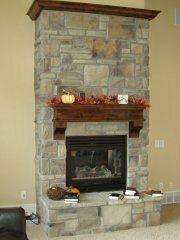 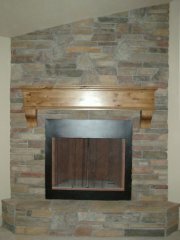 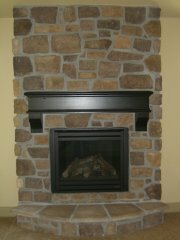 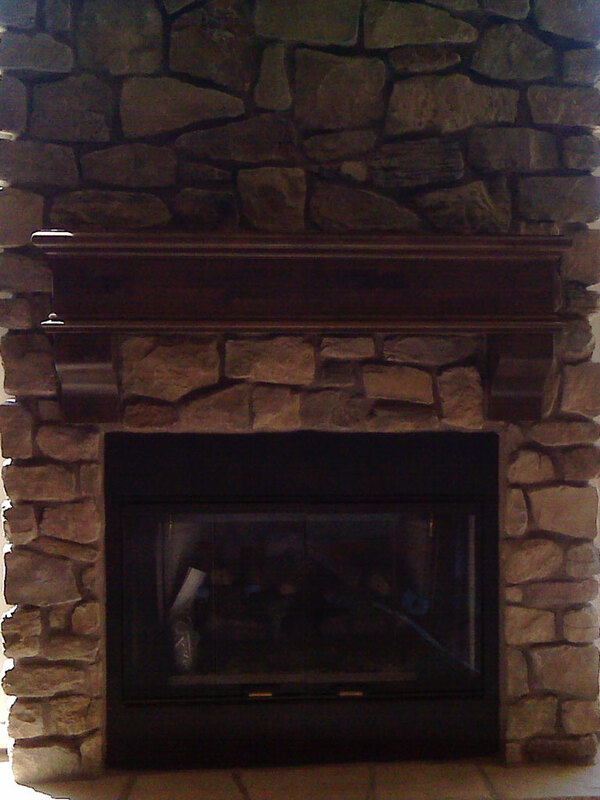 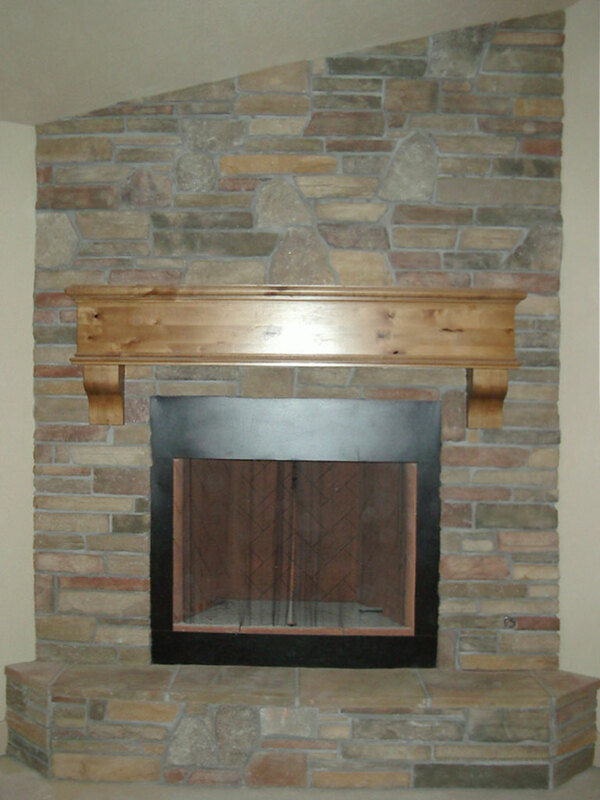 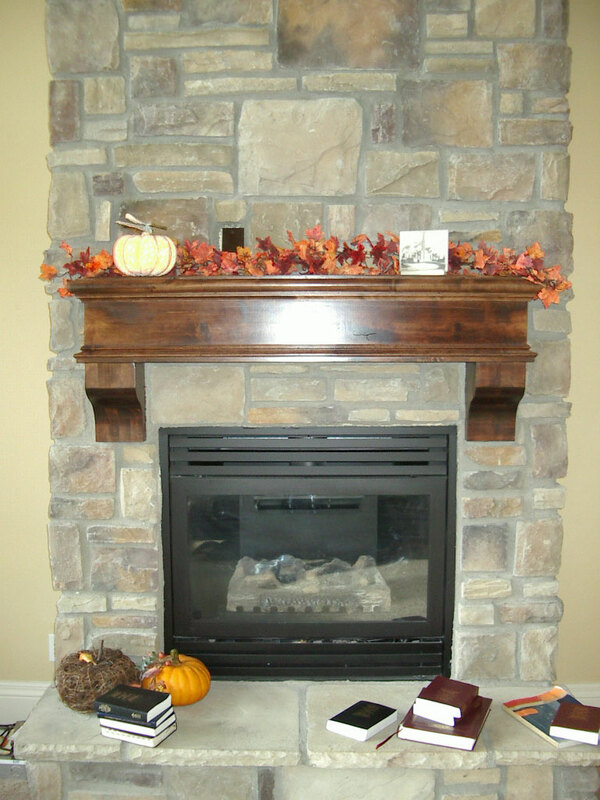 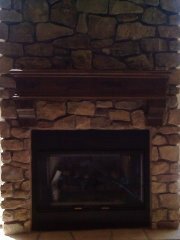 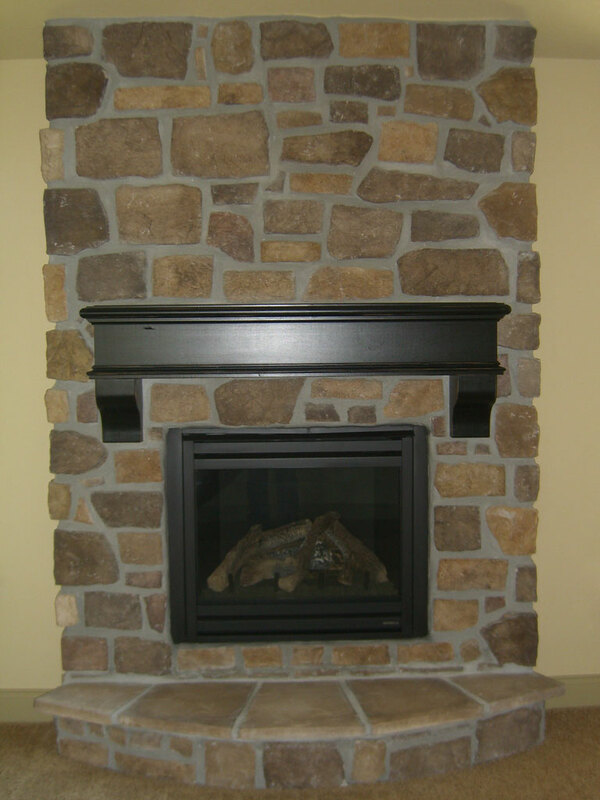 It is a good mantle to use when the “Wasatch” mantle is to rustic for your décor. This mantle is available un-finished or pre-finished to one of our colors or one of your own.